You’re the last boat on the water on a summer evening. The setting sun breathes a rich orange reflection over the water’s surface. A killer whale dorsal fin calmly breaks the orange sheet. It is not just the sighting that makes the experience so exciting– it is the passion for these marine mammals that the crew shares with you, helping you to connect with the place and the wildlife viewing experience, and inspiring conservation action on behalf of wildlife and wild spaces. This is an experience that belongs to many, thanks to the incredible work of Whale SENSE captains and crew members. This year, Whale SENSE is recognizing one captain and one naturalist/guide in Alaska for their leadership in the realm of marine stewardship. 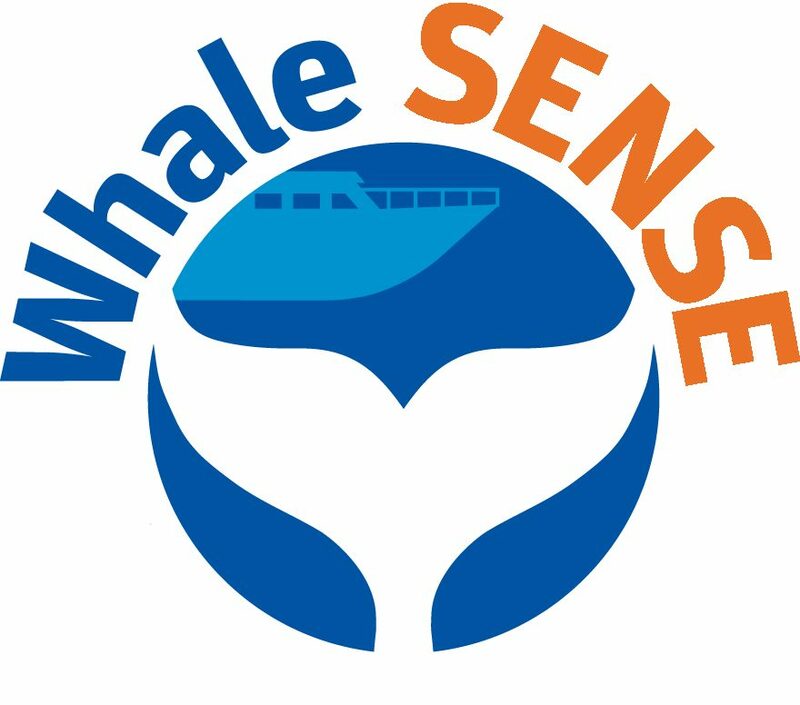 With the outstanding efforts of naturalist Wendy Byrnes and Captain Heather Rothenberger, passengers are rewarded with the education and conservation messages so integral to the Whale SENSE mission. 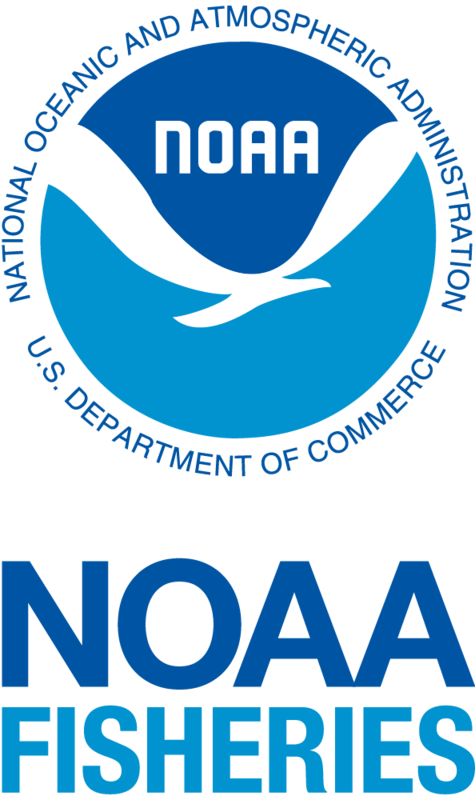 NOAA Fisheries Whale SENSE coordinator for the Alaska Region, Suzie Teerlink, reached out to companies involved in the program to ask crew members to nominate captains and naturalists/guides who exemplified the standards and responsible practices set forth through the Whale SENSE program. Although there were many nominations describing excellent personnel, it was clear that Wendy and Heather are outstanding leaders on the water, demonstrate the principles of Whale SENSE, and are respected by co-workers and passengers alike. We interviewed each to learn more about their experiences and perspectives. Wendy is from Alaska and has a background in music. During the winter, she works as a special educator for the public school district. She has been an example of how citizens can get involved in marine mammal research. Her passion for conservation and whales grew during her time at Gastineau Guiding Company, where she still works. The part of her job she enjoys most is simply teaching people about whales and helping them to care about them. She references how humpback whales almost went extinct in the 1980’s and how education was able to help support the species’ repopulation. She loves working for her company because of its focus on sustainability and its emphasis on conservation. Wendy enjoys being part of Whale SENSE because it furthers her ability to foster deeper relationships between the public and whales. As told in the history of the humpback, public concern contributed to the whales’ recovery. Wendy knows that if she can inspire that same sense of care and commitment, then her job is complete. Whale SENSE matters to her because it emphasizes her beliefs: the importance of ocean stewardship, providing educational resources to the public, encouraging sustainable whale watching, and inspiring people to participate in the mission of conservation. Wendy says, “You don’t have to have a background in ocean science to be excited about the environment.” Not only does she reinforce this mantra in her personal life, but she works hard to share such excitement with those on her whale watching tours. Heather first started as a tour boat captain in 1998. She’s spread her message of conservation in Hawaii as well as Alaska. According to a TripAdvisor review, “Heather is dedicated to providing her passengers with an unparalleled experienced that conveys the importance of marine conservation.” When she’s not giving whale watching tours, she works as a school nurse. Heather loves doing what she does because her job is so dynamic: “it’s always something new.” She is proud to work for her company, Kenai Fjords Tours, which has always emphasized responsible whale watching operations. Thanks to Whale SENSE and Kenai Fjords Tours, Heather knows that she and her fellow captains understand how to act safely and responsibly around whales. Interacting with passengers aboard her vessel has allowed Heather to convey how important it is to know and understand whales. She asks, “How can people conserve something if we don’t know about it? We need to educate ourselves about it… the more we are aware, the better.” Education is one of the first and most important steps of conservation. Heather integrates this component into her tours with a passion that reveals her bold enthusiasm in getting people excited about protecting whales. Whale SENSE Alaska would like to thank Wendy, Heather, and the entire Whale SENSE community for dedicating themselves to responsible whale watching practices and encouraging others to commit to conservation.